Just in: trees continue to not grow to the Dubai sky (despite best efforts). 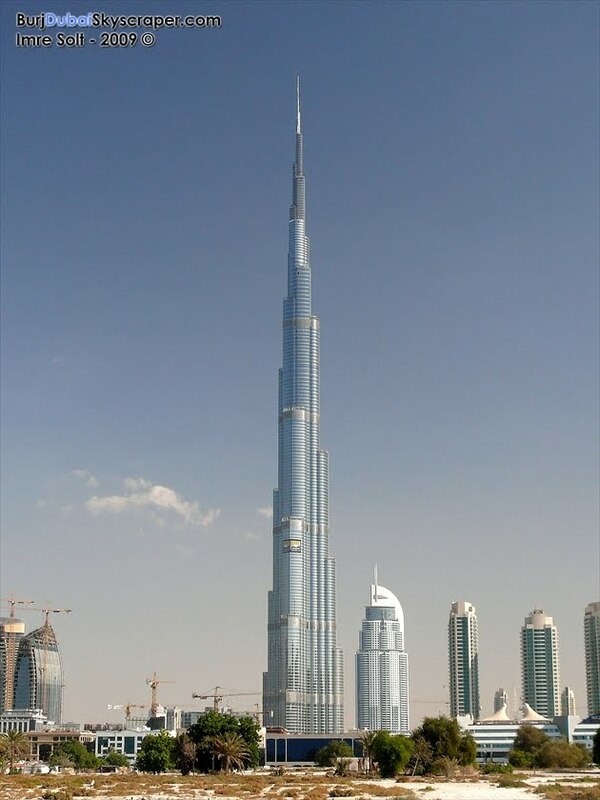 Contrary to earlier reports from some Dubai government related entities, notably 31.2% publicly owned Emaar Properties whose tallest-in-the-world handy work is pictured below, it not only seemed a bad idea at the time. It, sadly, was. Symbolic bragging rights don't come cheap or, generally, in non-pyrrhic packaging. Forget Dubai - will you kiss me?